Now that you’ve got a handle on your kitchen’s needs, you’ve got a great basis for a functional, beautiful kitchen design. Now it’s time to work out a design and start filling in the details. Your budget, how much of a rush you’re in, and how you like to plan will all influence which way you decide to go. No matter which route you take, however, make sure you’re working with someone you trust, with lots of experience, outstanding references, and great pictures from past projects. Be clear about what you want, ask lots of questions, trust your designer and building professional’s expertise, and most importantly, have fun and enjoy the process! Another big decision will be the cabinets themselves: custom, semi-custom, or out-of-the-box? Each has their pros and cons; with custom you get exactly what you want, of course at the highest price point; out-of-the-box cabinets are the least expensive, but also least tailored to your needs. 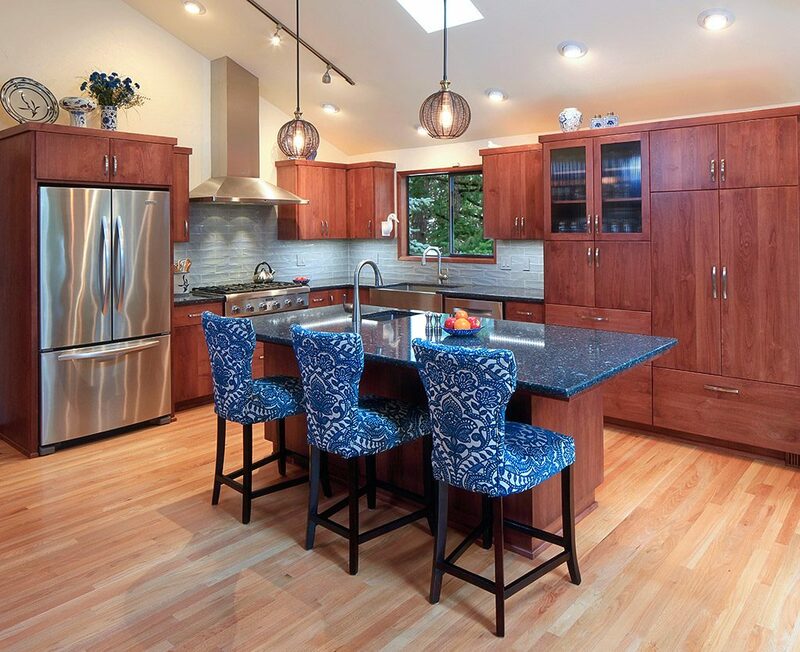 Your designer can help you think through the best options for your kitchen and budget. “Ambient” lighting is what makes the whole room bright enough. This is typically your overhead fixture or fixtures. 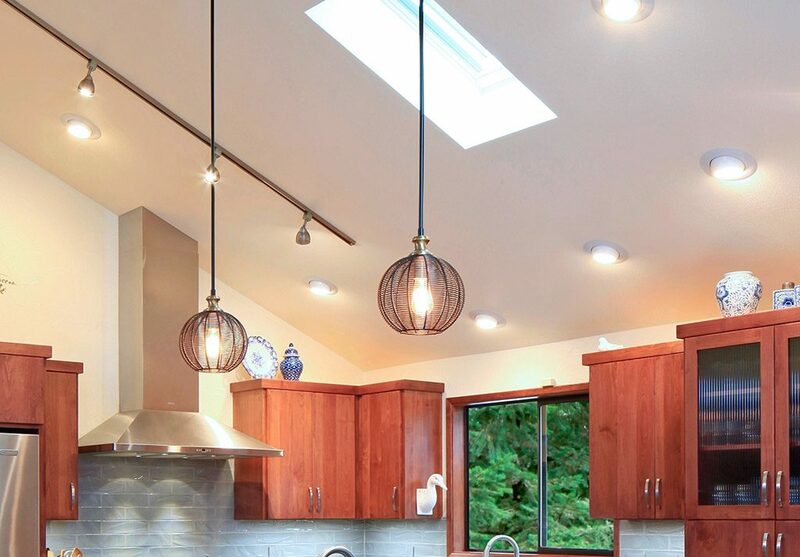 “Task” lighting will correspond to the zones you worked out earlier; your homework/bill-paying station, food prep, and cleanup areas are all good candidates for task lighting. “Accent” lighting helps play up architectural features in your kitchen and the special touches that make your kitchen uniquely your own: photos, paintings, and other art.